Kefalonia is a Greek island and the largest of the Ionian Islands. British tourists are well known for spending their summer vacation in Kefalonia. Many Italians enjoy spending their time on a boat here. 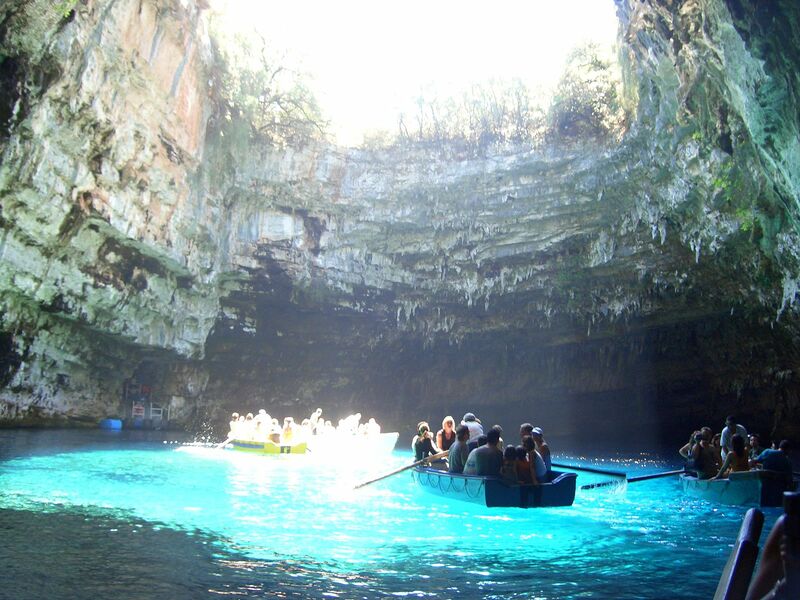 The main attraction of the island is the underground lake Melissani with the cave of the same name. It is especially during lunchtime beautiful to look at because then a lot of daylight enters the grot. Another stalactite cave is very close and bears the name Drogarati. Out of the numerous beaches, the pebble beach Myrtos is to be recommended because this one is framed by a steep face which offers a beautiful view of the beach.